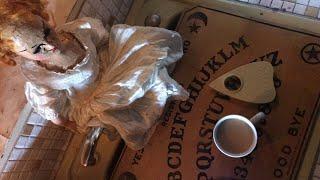 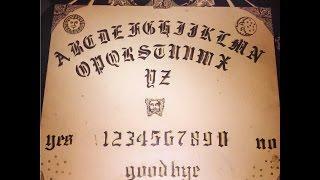 Tim attempts attempts the conjuring part 2 of ZoZo the ouija board demon live. 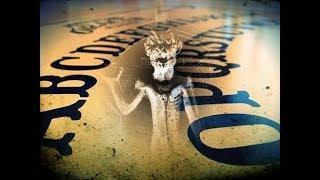 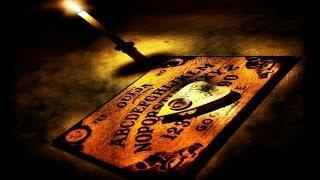 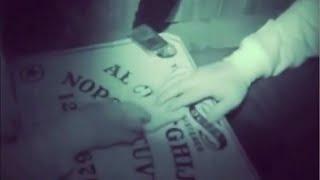 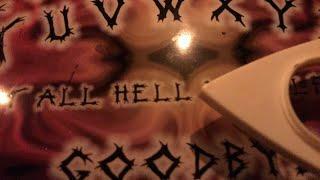 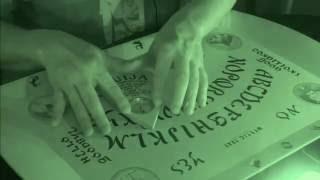 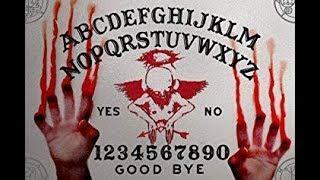 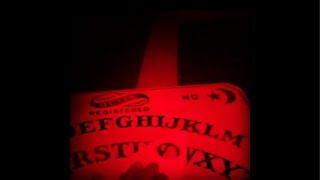 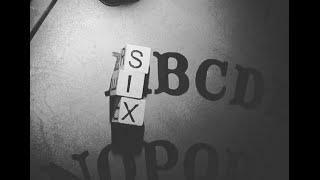 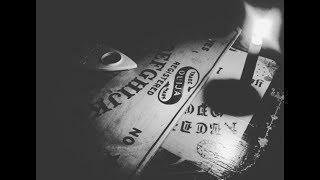 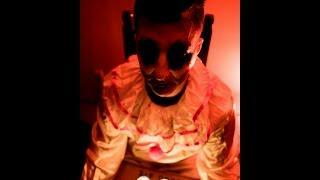 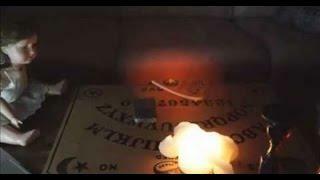 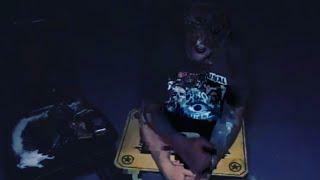 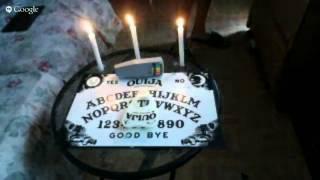 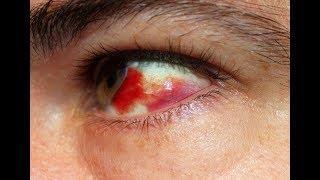 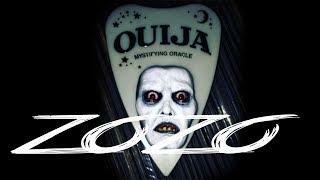 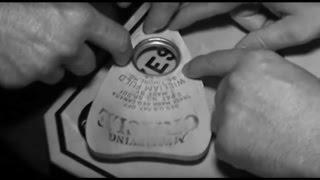 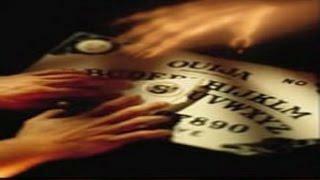 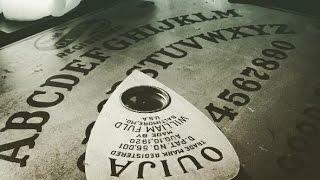 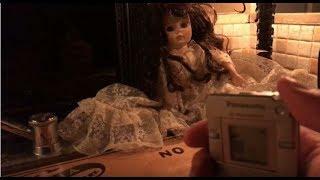 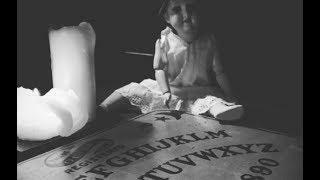 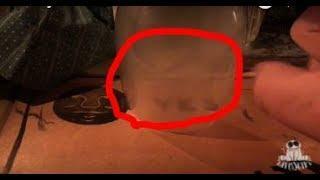 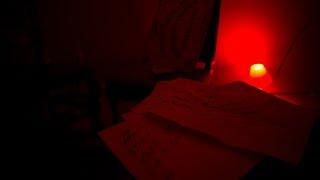 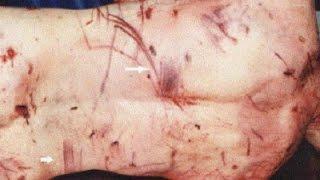 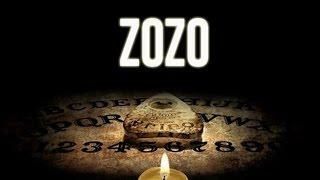 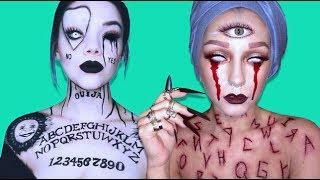 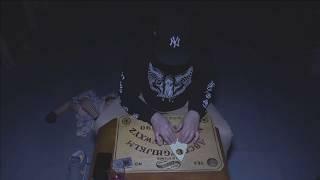 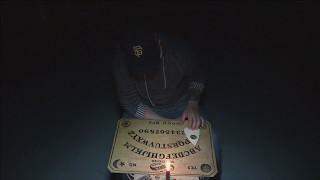 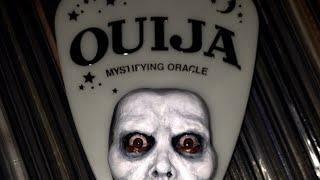 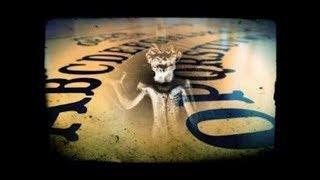 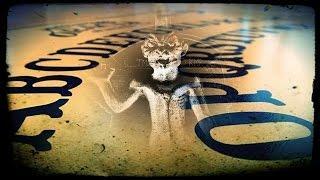 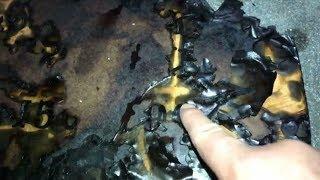 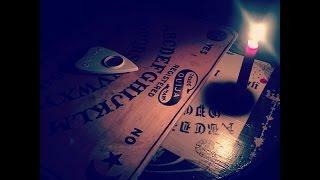 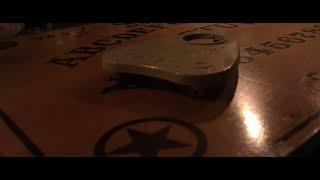 Will ZoZo the ouija board demon be caught on tape? 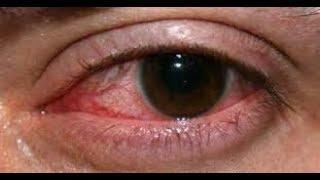 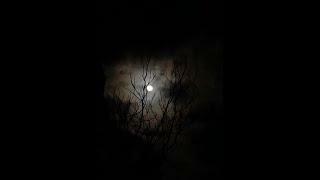 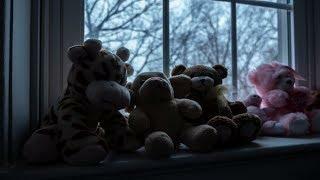 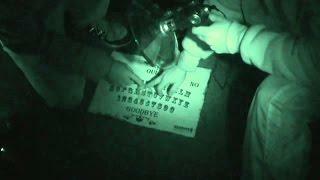 Or will another ghost or demon be caught on video? 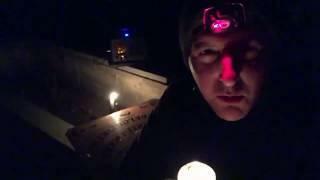 Please subscribe and check out our new series set live stream in just two weeks.